A well-presented TWO BEDROOM, TWO BATHROOM apartment on the Lower Ground Floor of this beautiful Victorian period corner building. This excellent property overlooks the garden square and benefits from its own private entrance. 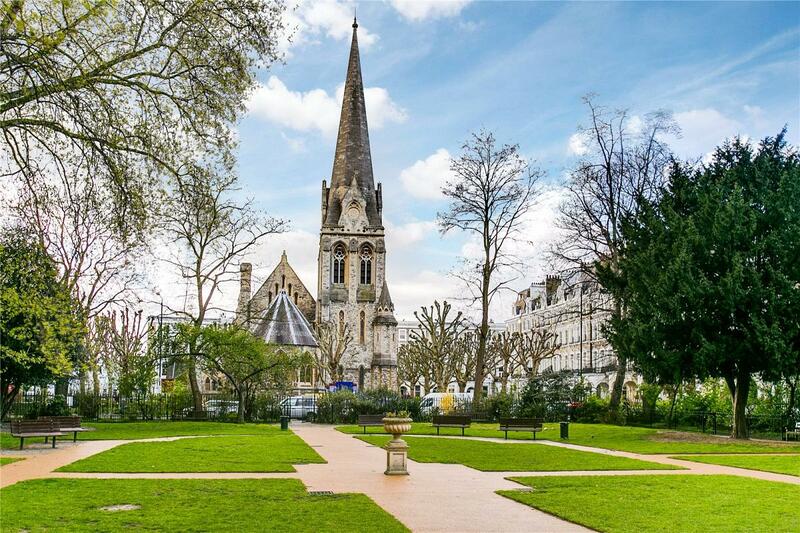 Redcliffe Square is well located, moments from The Little Boltons and is conveniently located to the local amenities of Fulham Road and the Old Brompton Road. 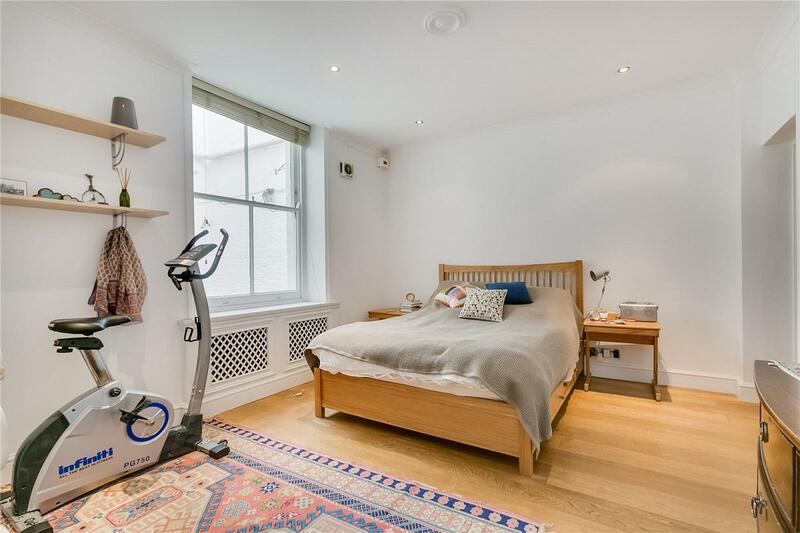 The property is within walking distance to both Gloucester Road and Earl's Court Underground Stations.